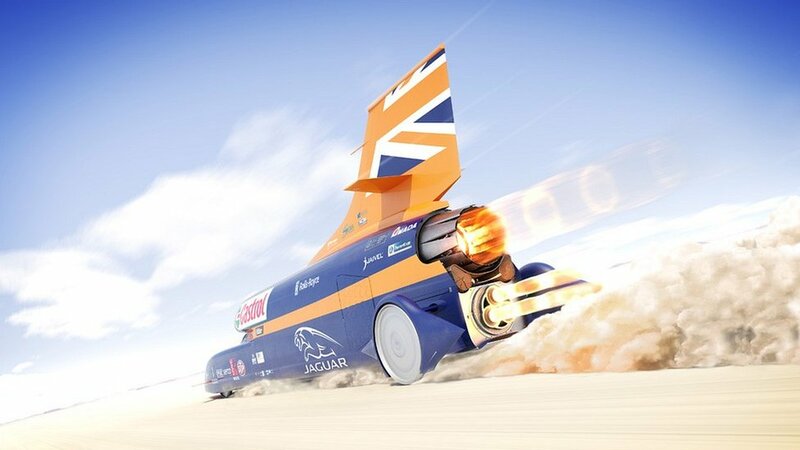 What science stories will be big in 2015? 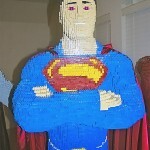 Lego Superman Built By A Teenager Named Evan Bacon! 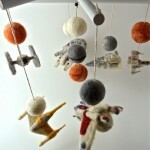 STAR WARS 6 Ships Baby Mobile For Very Young Padawans! 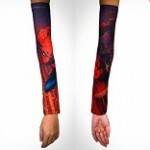 Superhero Tattoo Sleeves Help Avoid Pain! 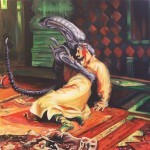 Amazing Masterpieces of Art Infused With Geek Culture – 7 Pics!